DINO’S COOL PARTY! | Love Productions Inc. 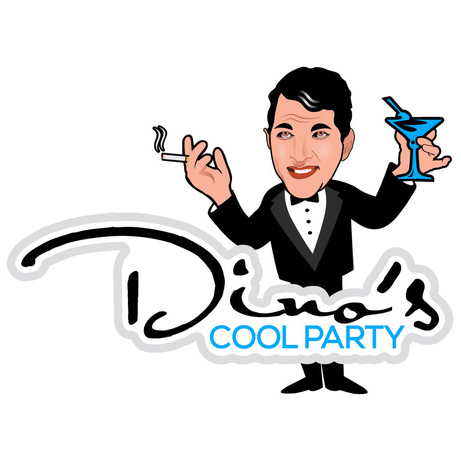 Welcome to Dino’s Cool Party—the coolest party in town! Join a host of some of the best tribute artists in the biz as they gather for an evening of great music, laughs and a few surprises—it’s a fantasy gathering of some of Dean Martin’s friends of yesterday and today, all together on the same stage! See Andy Dimino as Dean Martin. Thrill to Carmen Romano as Tony Bennett. Experience Sharon Owens as Barbra Streisand, Scott Keo as Michael Bublé and Ron Simpson as Ray Charles, plus more. Everyone raise a glass to the coolest pack of performers around. Welcome to the party.